Description: Hi! 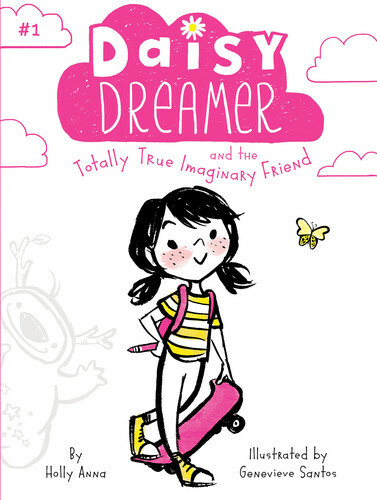 I’m Daisy Dreamer and my totally true imaginary friend Posey invited me to his amazing world of make believe! Oh, and you’re totally invited, too!